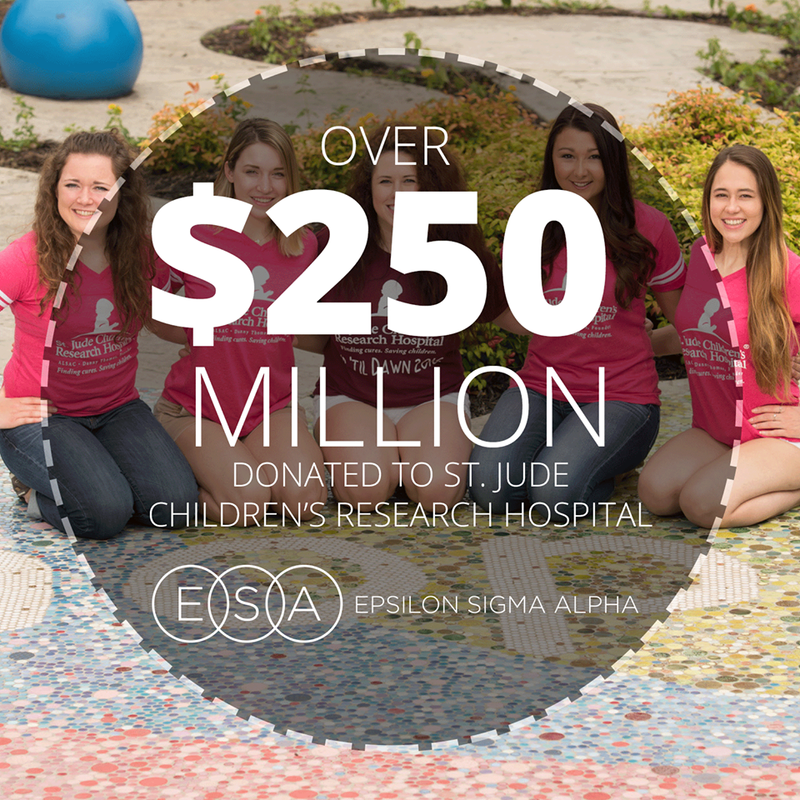 Epsilon Sigma Alpha (ESA) International is a an organization that is truly defined by the hearts of its members. 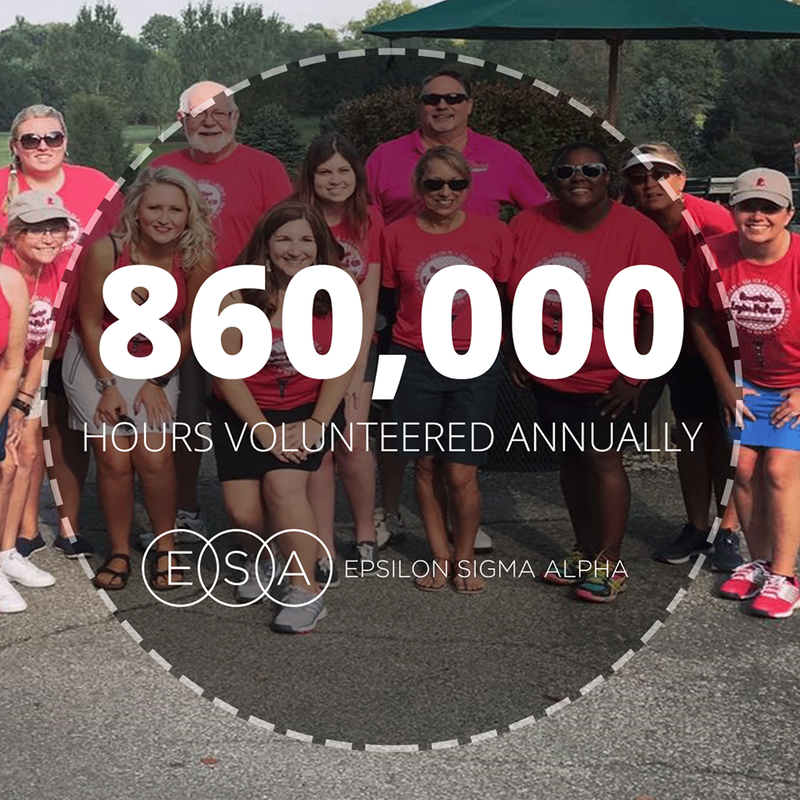 An international leadership and service organization, ESA is a place where members develop meaningful friendships, find their passion for community service, and continue on the path of lifelong learning. The letters ESA stand for Education, Service, and Association. 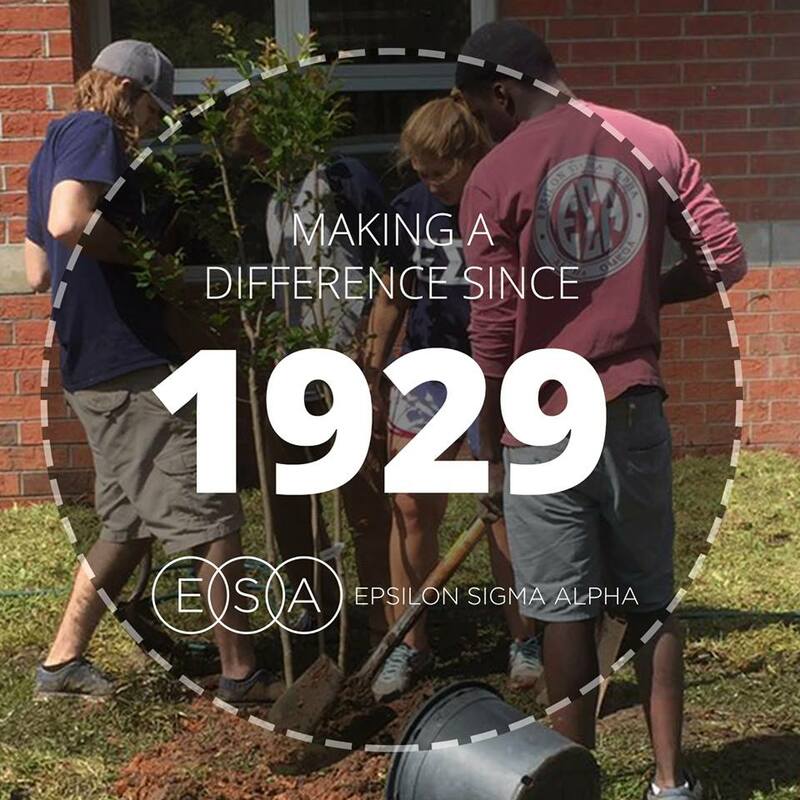 Since 1929, ESA has created a powerful network of nearly 1,000 chapters to excel in community education, service, and philanthropy. Hands-on philanthropic endeavors provide more than 650,000 hours of direct service to those in need. Each year, ESA’s 12,000 members also help to raise $10 million in cash and pledges for charitable causes. 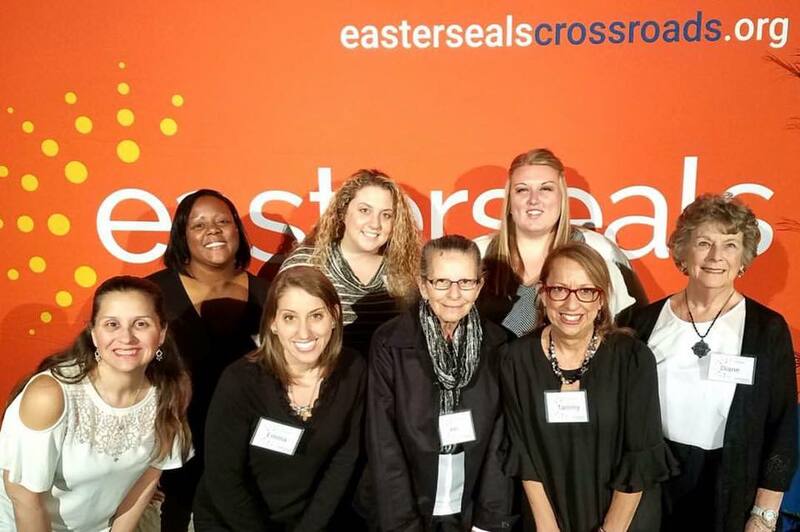 Through ESA, men and women of all ages, backgrounds, and interests are united by the desire to make a difference in the lives of others – as well as their own. Some join collegiate or community chapters, others join as individual members. But all leave a positive mark on their communities and the world around them. When you join ESA, you become a part of a large family – one that supports you, challenges you, and works with you to help you become your best self. You’ll grow as a person, becoming more confident and a better leader. You’ll be introduced to new situations that expand your horizons and increase your levels of knowledge and understanding. 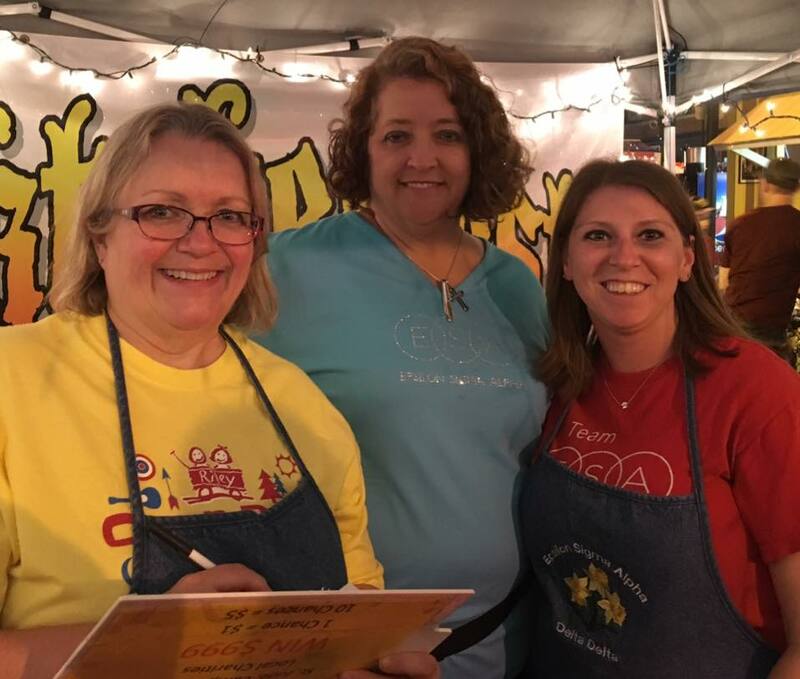 Perhaps most importantly, you’ll have fun, make lasting memories, and form deep bonds with fellow members, as you work together to accomplish good things on a local, national, and international level. ESA’s unique programs provide each member with the training, education, and support they need to promote successful public service, while developing personal and professional skills in management, public relations, and overall leadership. 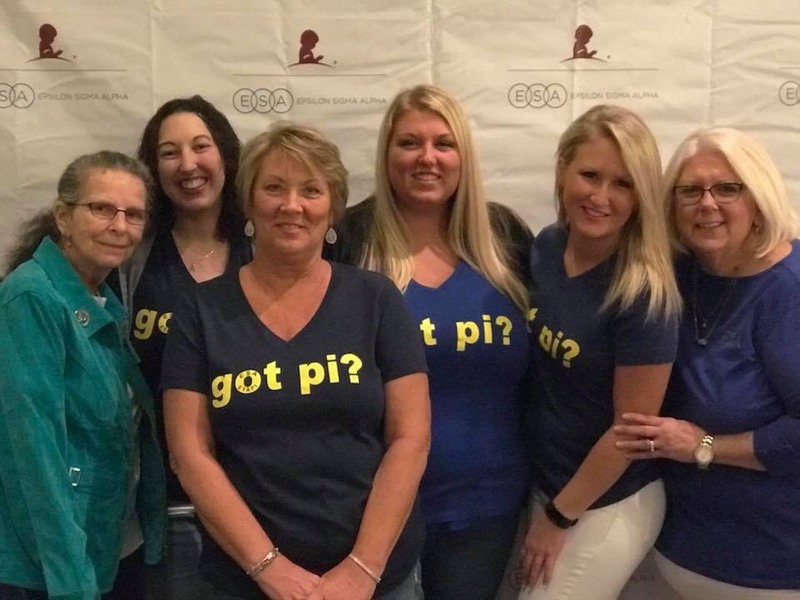 Whether members join together in a chapter unit or maintain individual freestanding membership, they strive to create a positive difference for the communities in which they live. On an international level, their achievements set a high standard and serve as an excellent example of what can be accomplished through quality volunteer service. ESA members will tell you that their only right is the right to be of service. This right of service is an important cornerstone that forms the spirit of ESA. Members serve each other, their communities, and the world at large. As a result, ESA members are people who want to make a difference, who welcome challenges, and are gratified by personal involvement. They enjoy working with others, and are touched by the testimonials of others. They are particularly interested in causes that affect families, children in particular. They respond readily to individuals and are especially supportive of fellow members. Strong bonds of fellowship create positive, significant, and lasting friendships for of ESA members. The words caring and sharing are important to ESA members as these words have come to characterize the basic spirit of the membership. ESA members are people who care enough to share. Membership success and satisfaction are measured by the degree to which individual members and chapters have been able to achieve positive ideals. While the orientation of how to achieve these ideals has changed over the years, the basic spirit of ESA has remained constant over its more than 75 year history.